Very informative and interesting. I was raised to believe they are evil, and I’ve never actually even touched one. But your article makes them seem a lttle less scary to me! 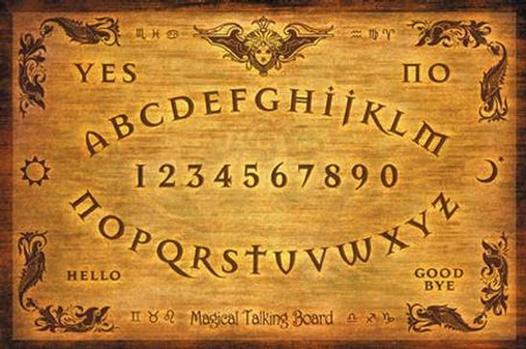 In my investigations as a ghost hunter, the bad cases always have a link with the Ouija Board. 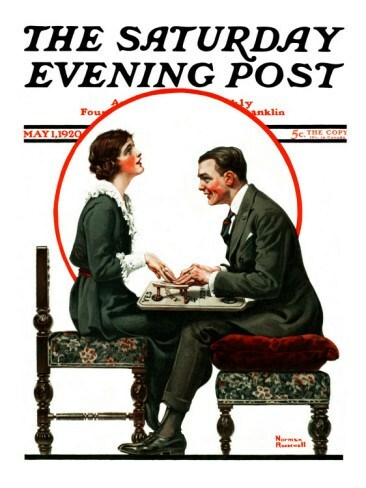 In researching this piece, I was surprised with the Norman Rockwell painting. Well, I guess that is incentive to never touch one!